Alistair Haskett is an expert traffic lawyer. He is vastly experienced in defending careless driving, dangerous driving and reckless driving charges. Whether it’s a minor accident or serious crash involving injury or death, Alistair can help. It’s important to get legal advice on these types of offences. It is often possible to defend traffic offences successfully. Not all driving allegations match the type of offence motorists are charged with. Often the police simply cannot prove the motorist drove in the manner alleged or was at fault. The law does not require you to drive to the standard of perfection. The law recognises that accidents do happen and we all get caught out by unexpected circumstances. Even if you were too eager or made a mistake it may still be possible to defend the charge or have it reduced to a lesser charge. Don’t settle for less. Other lawyers consult Alistair and refer hard cases to him for a reason. Alistair has successfully defended hundreds of traffic cases and has significant knowledge in crash scene investigation and forensics. 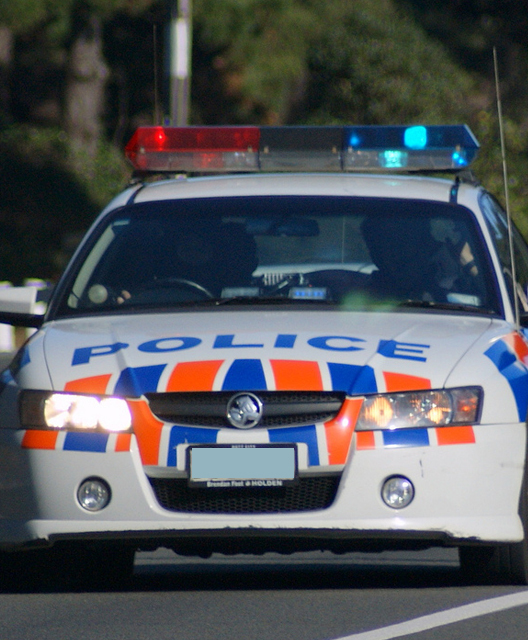 See ROAD LEGAL ® for more information and contact Alistair at Road Legal Ltd. We defend traffic offences in all Auckland courts and nationwide by arrangement.